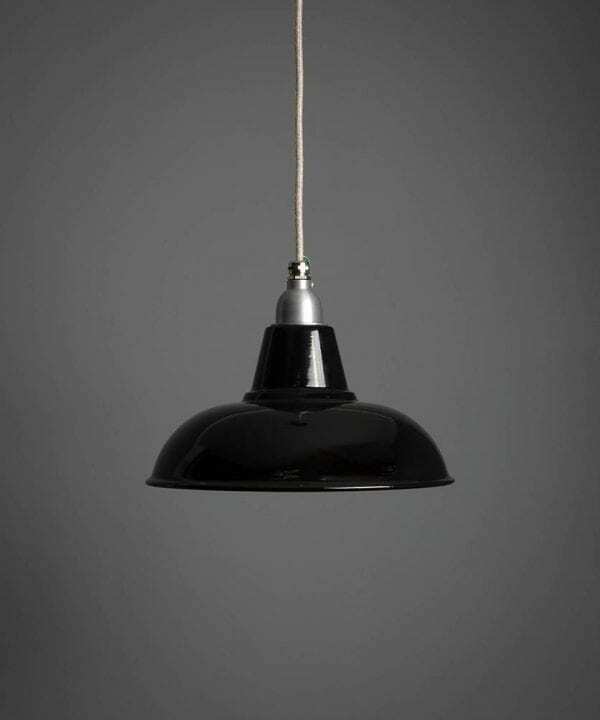 Chandeliers and pendant lights make perfect ceiling lights and are a great way to quickly update your rooms. 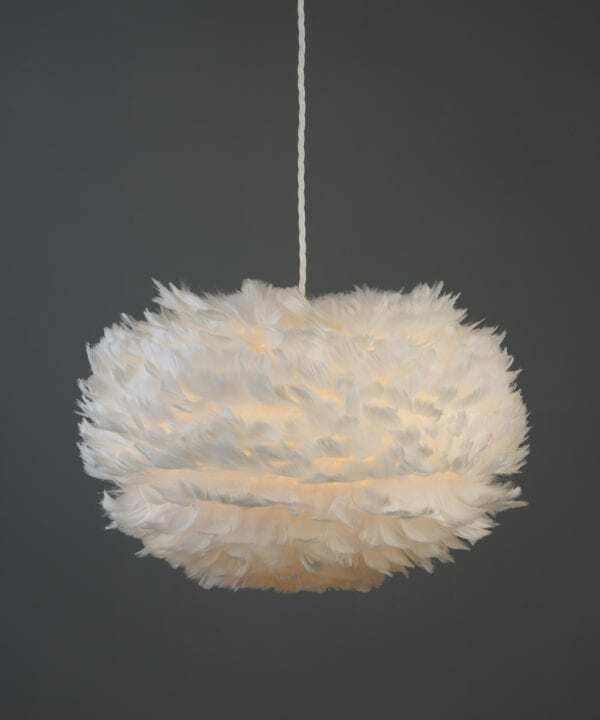 Opt for a single pendant or a spectacular statement light – butch bulkheads for your bathroom or a floating bubble chandelier for you boudoir. 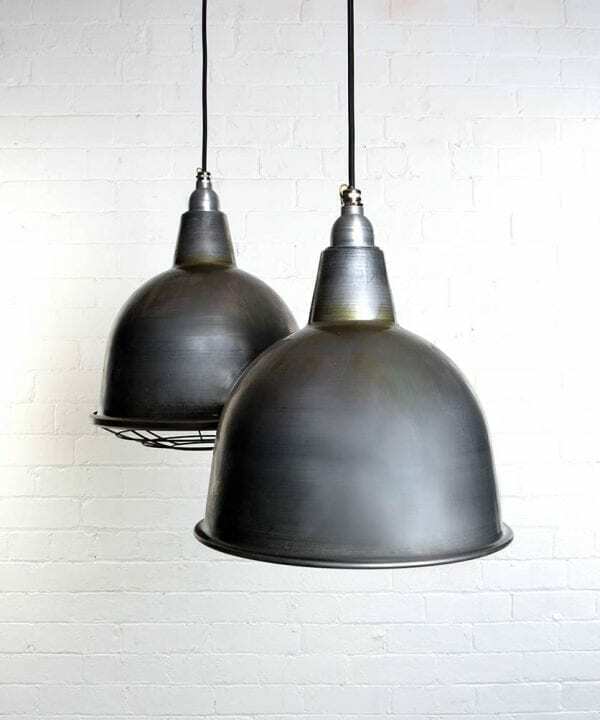 Ceiling lights are the quickest way to update the look of a room. 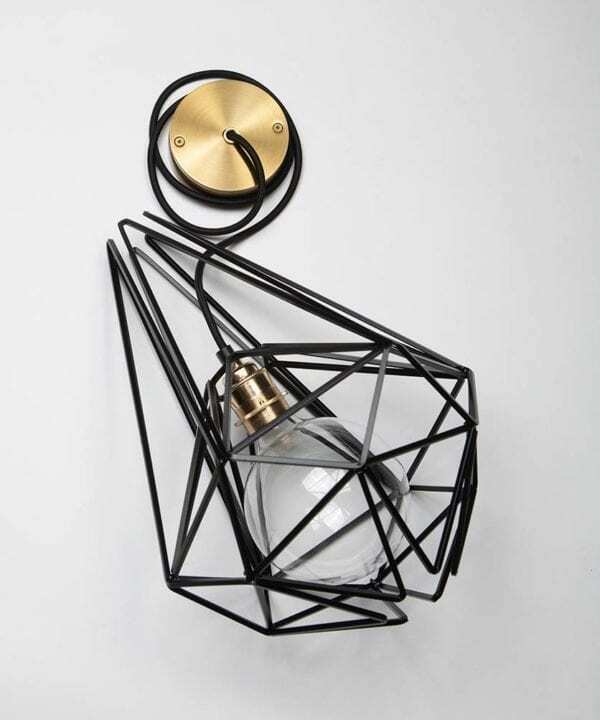 The style you choose can breathe new life into a space. 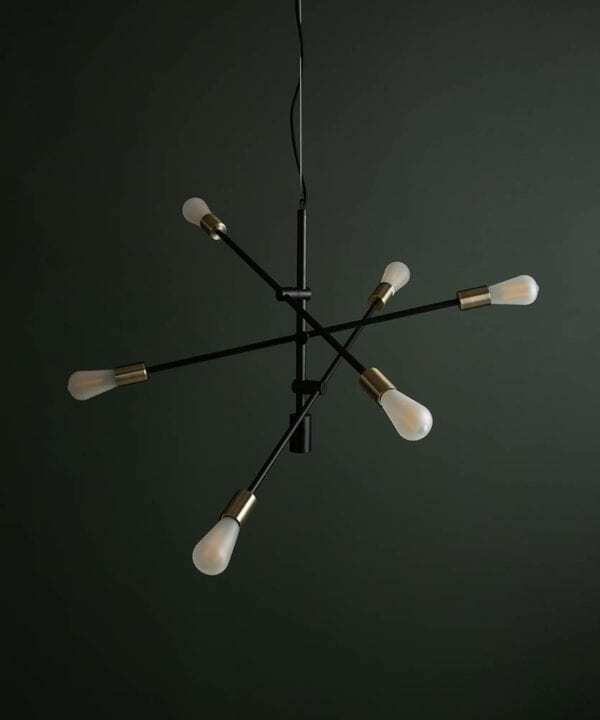 Choose a size and style that works for how you want to use your room. 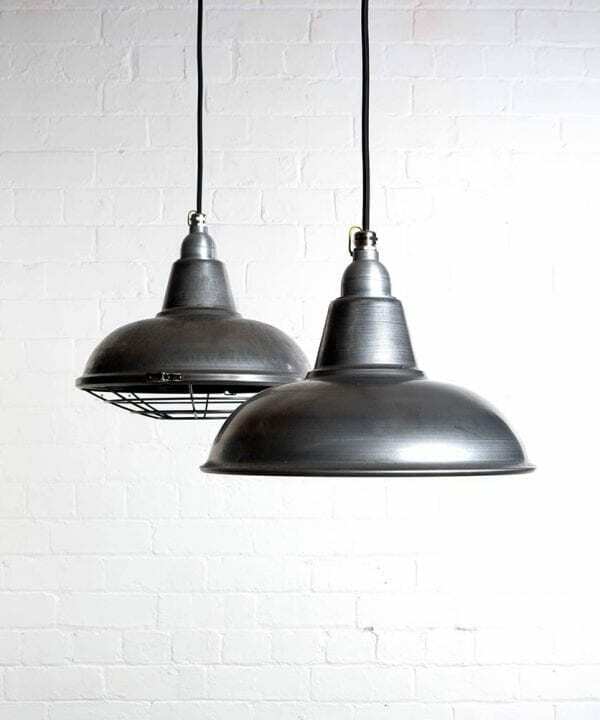 Single pendants are great made up into a cluster if you’re using them for a main light and perfect on their own for side lighting. 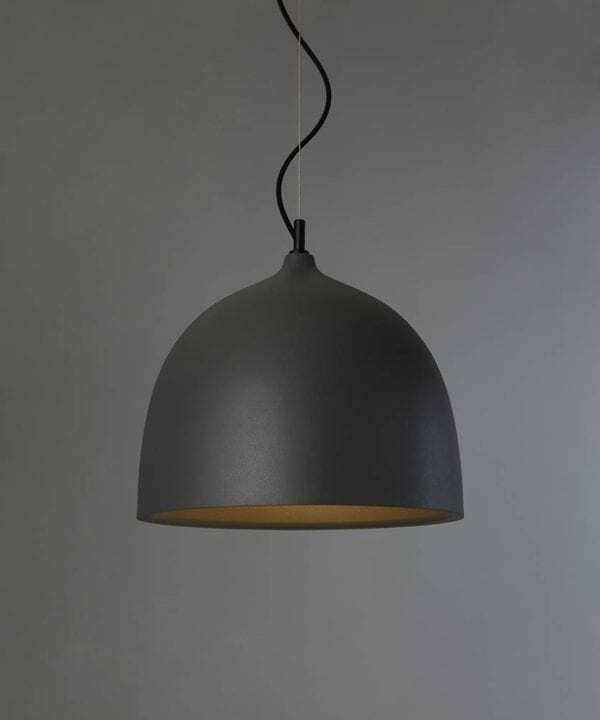 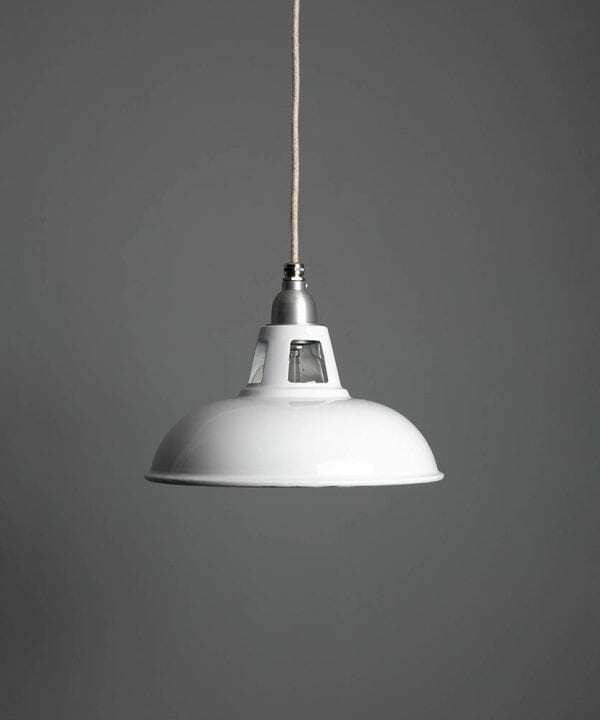 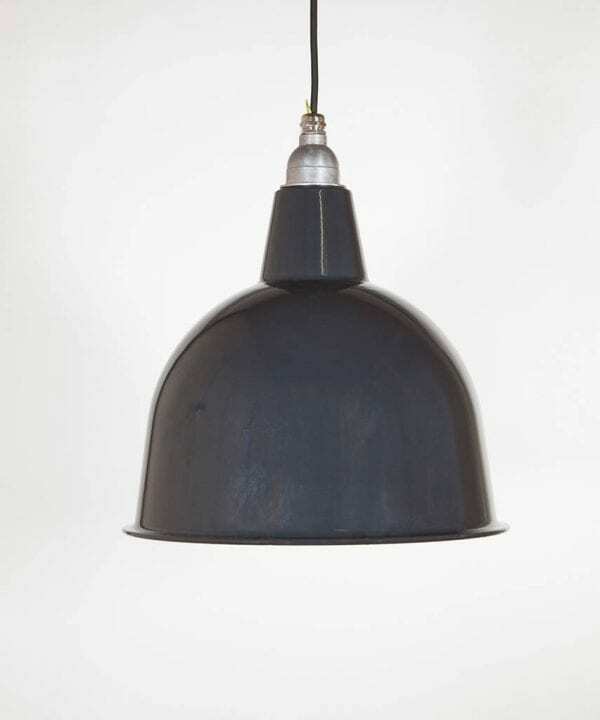 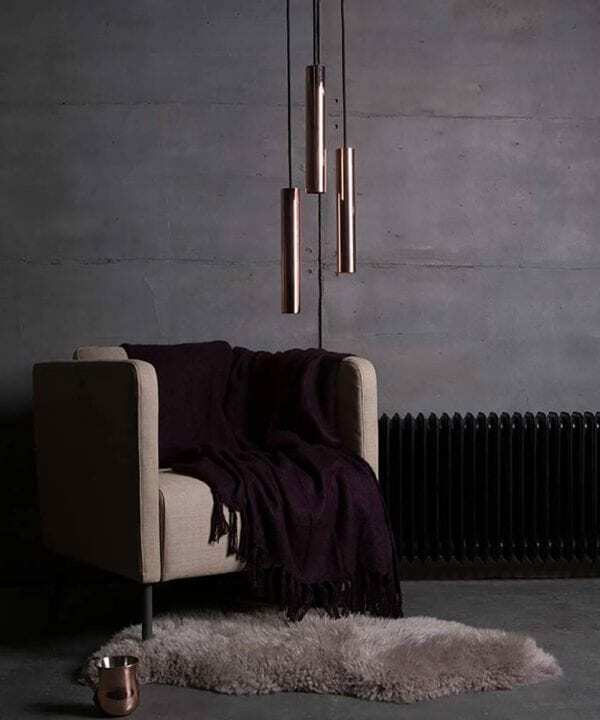 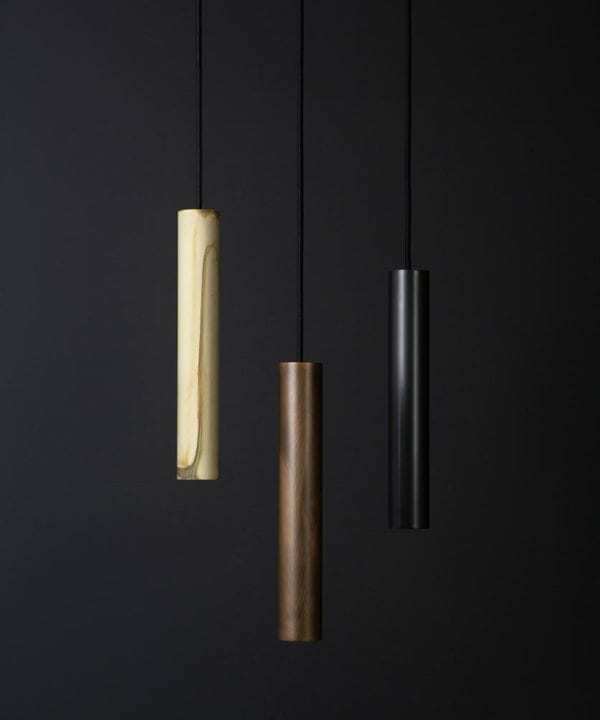 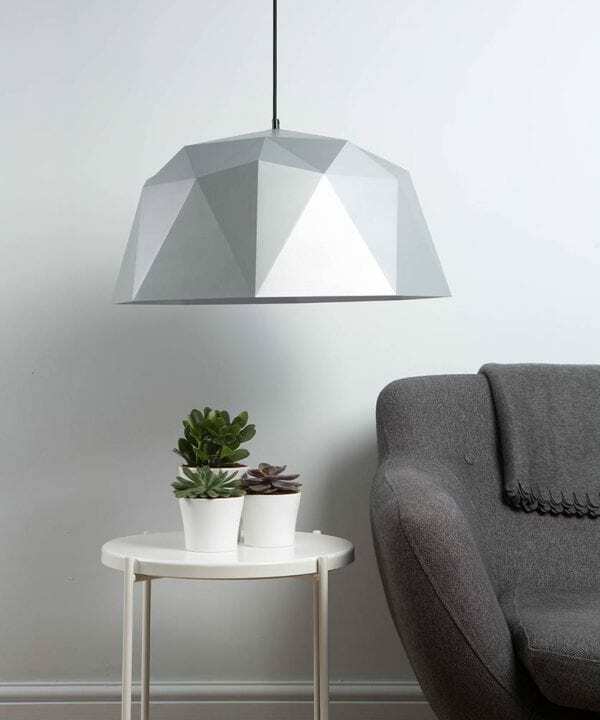 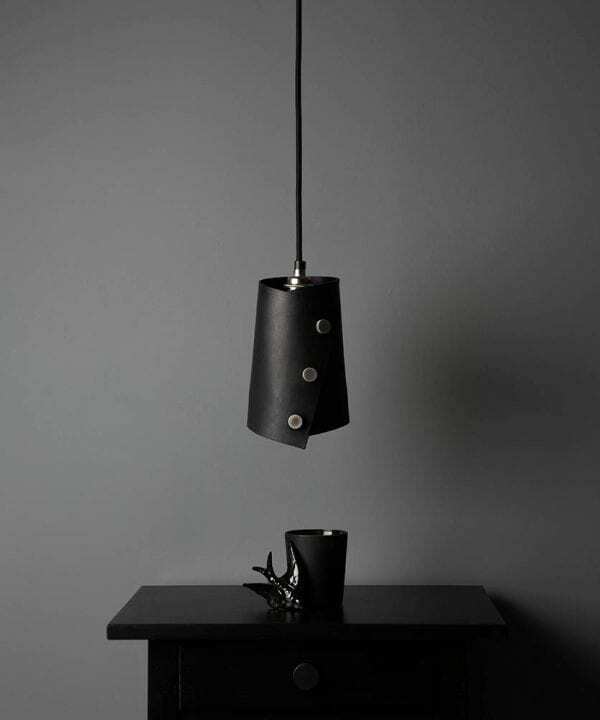 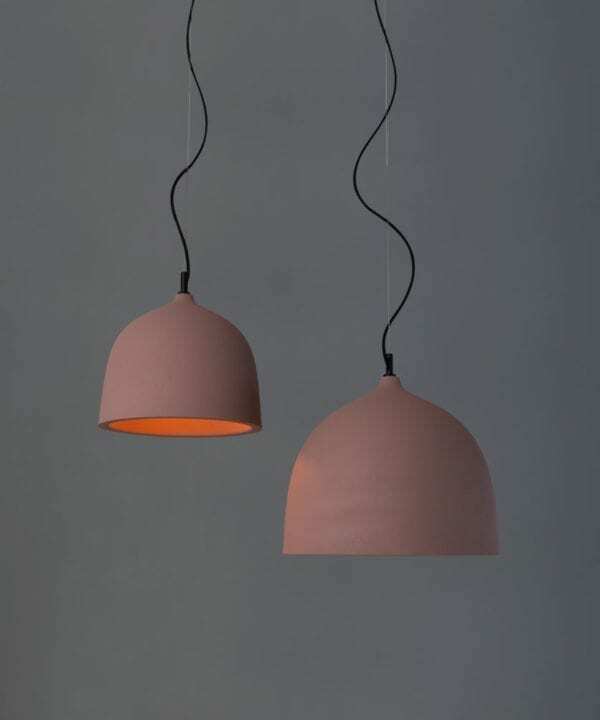 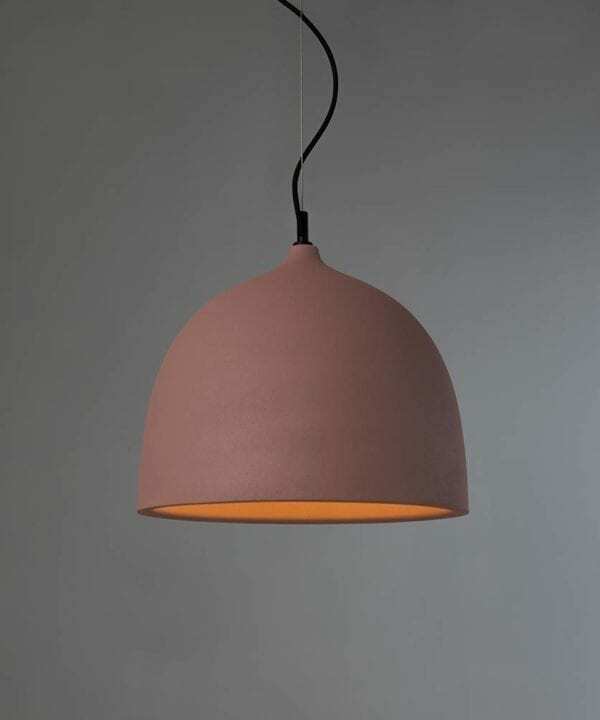 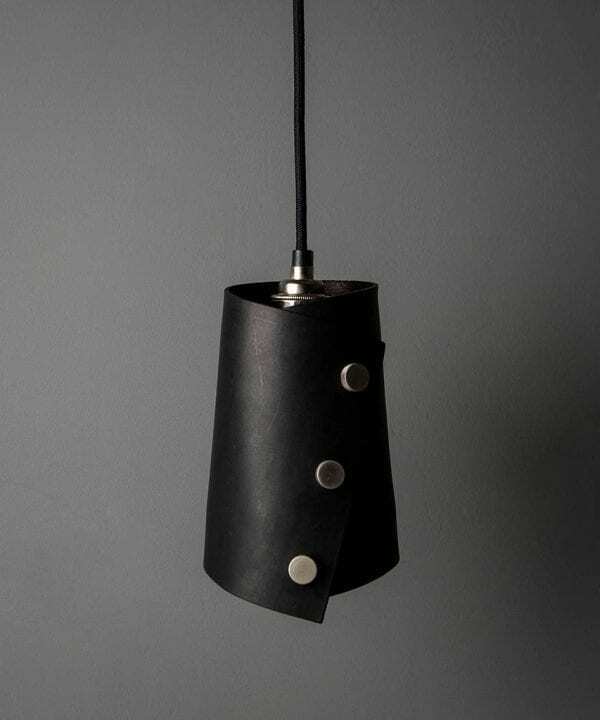 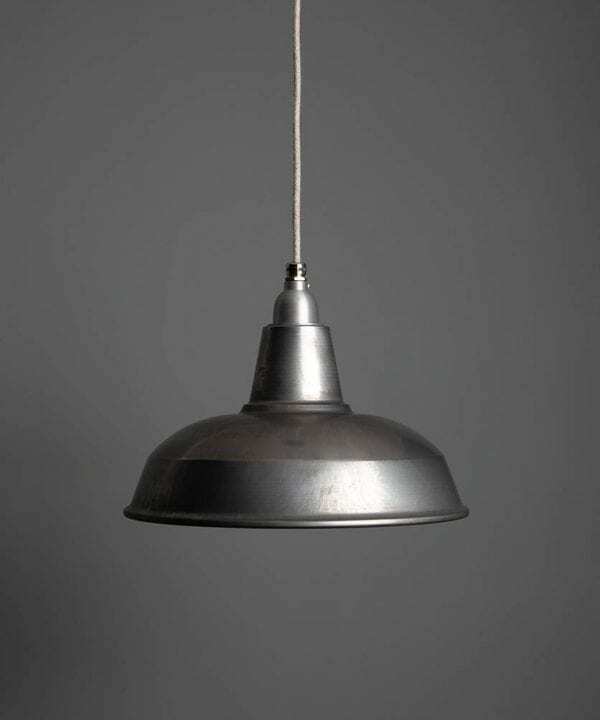 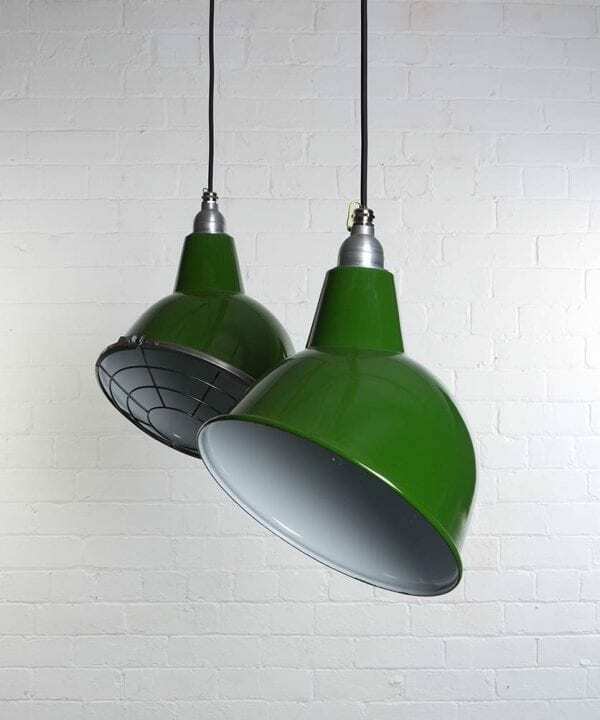 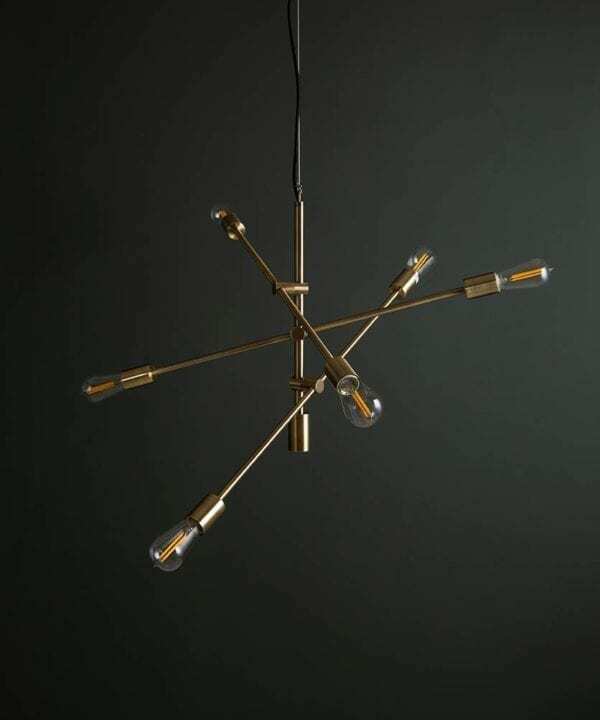 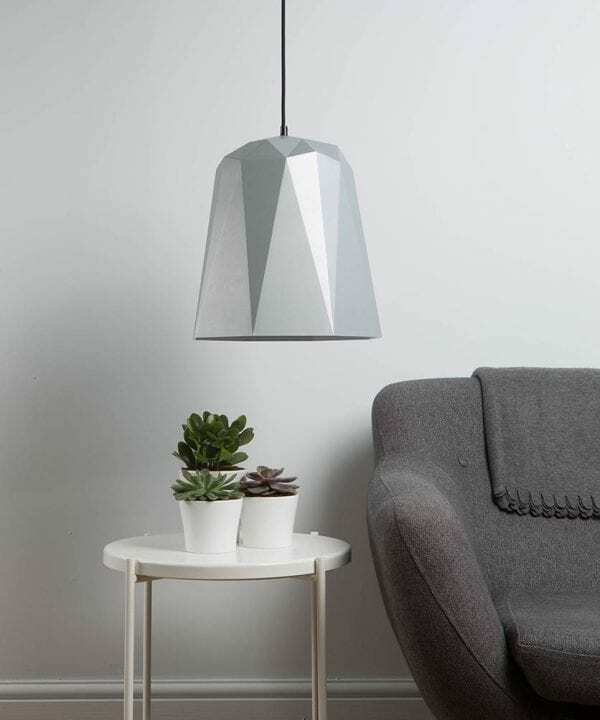 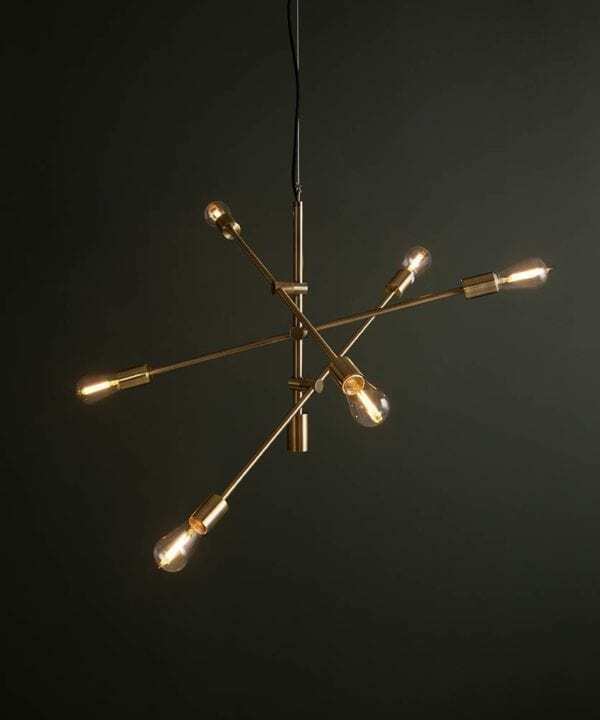 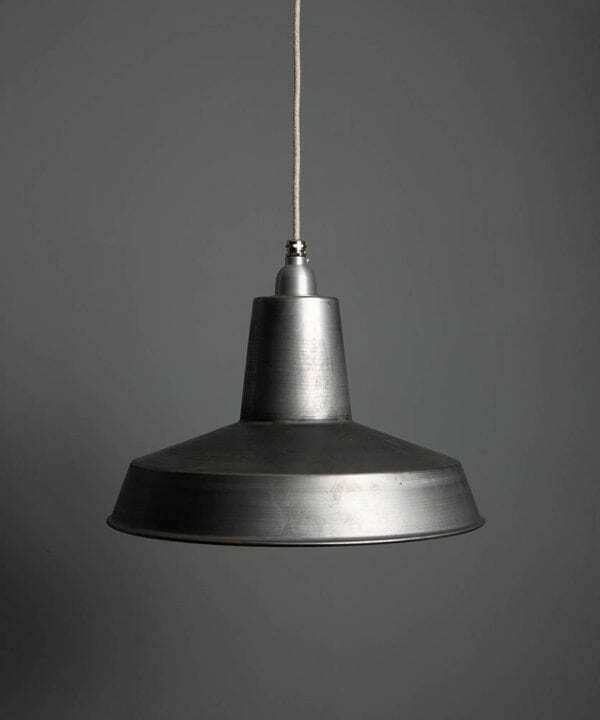 Many of our ceiling pendants have matching table lamps – great if you like to coordinate your lighting. 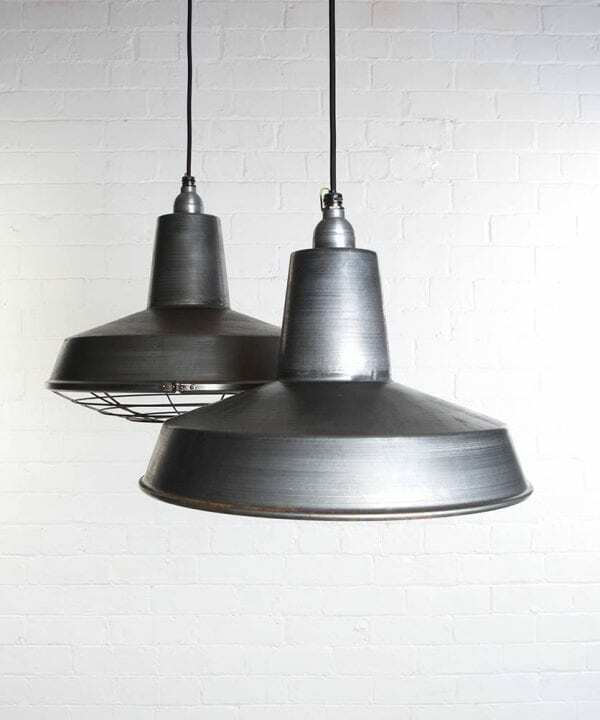 All our ceiling lights come ready to hang. 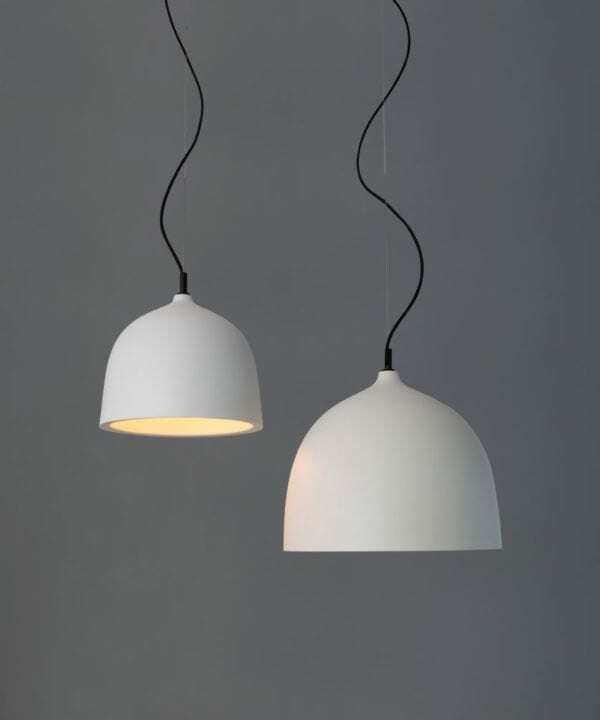 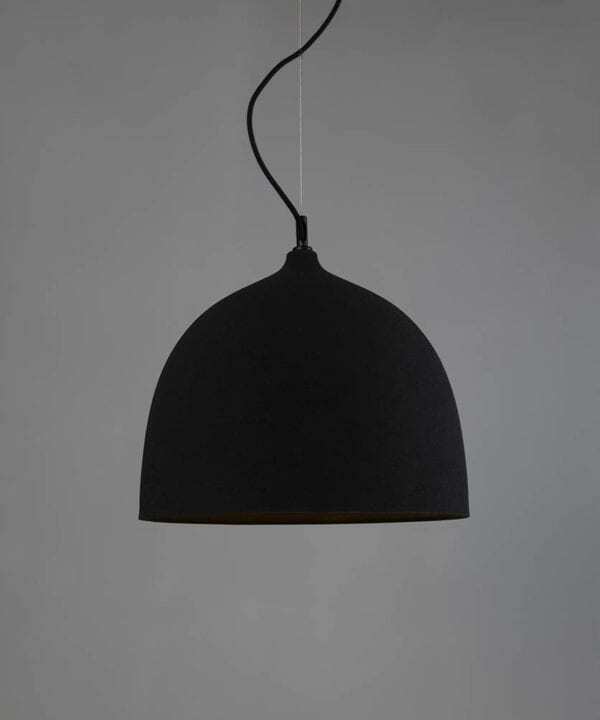 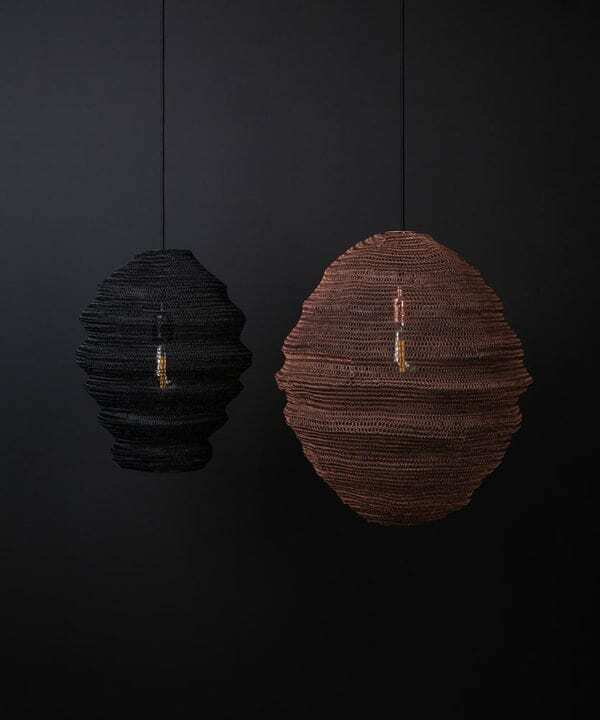 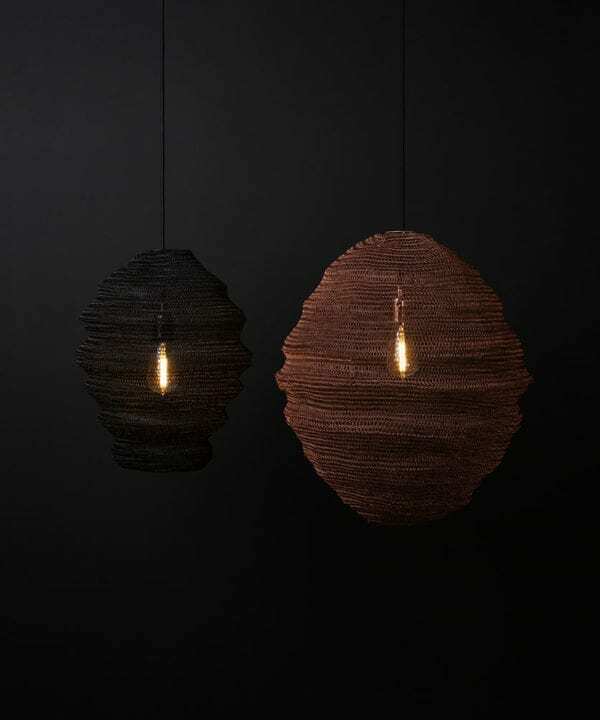 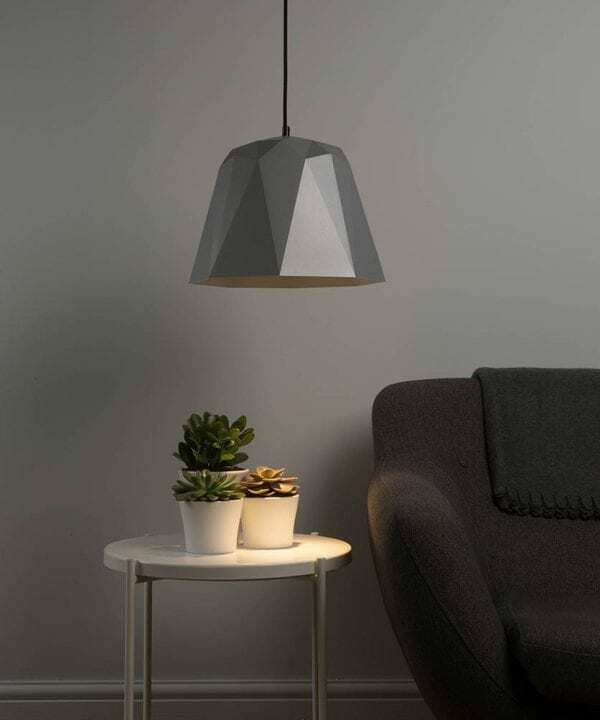 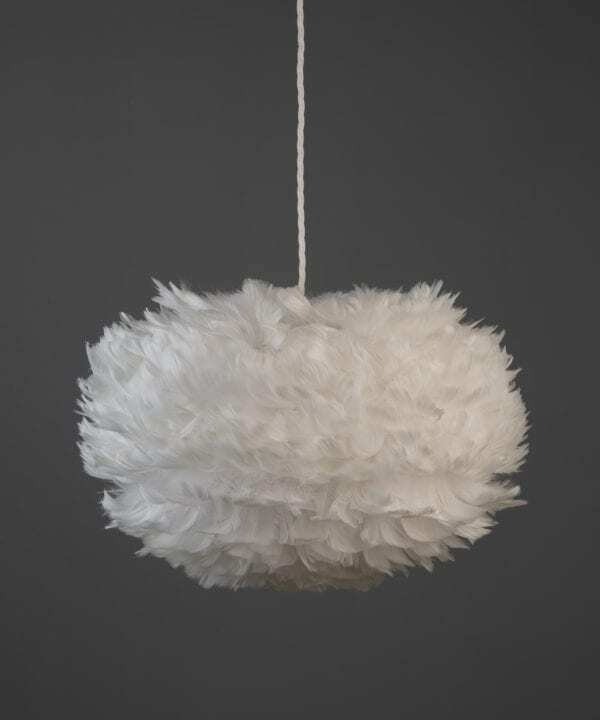 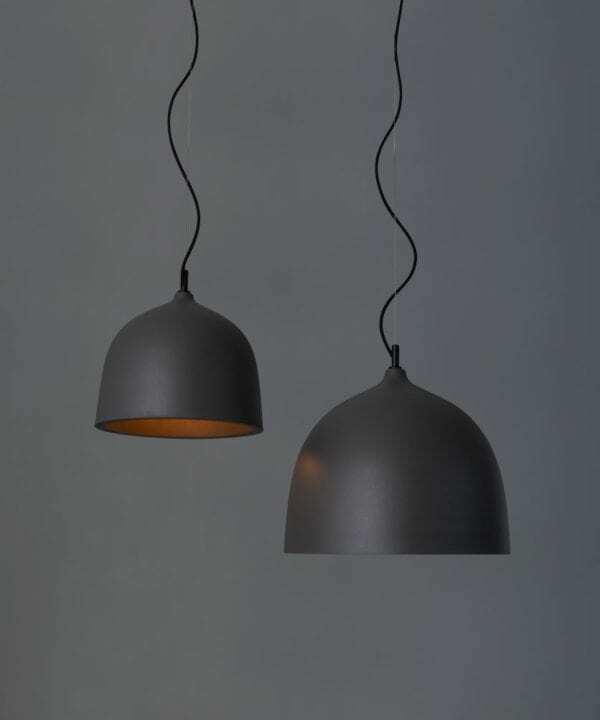 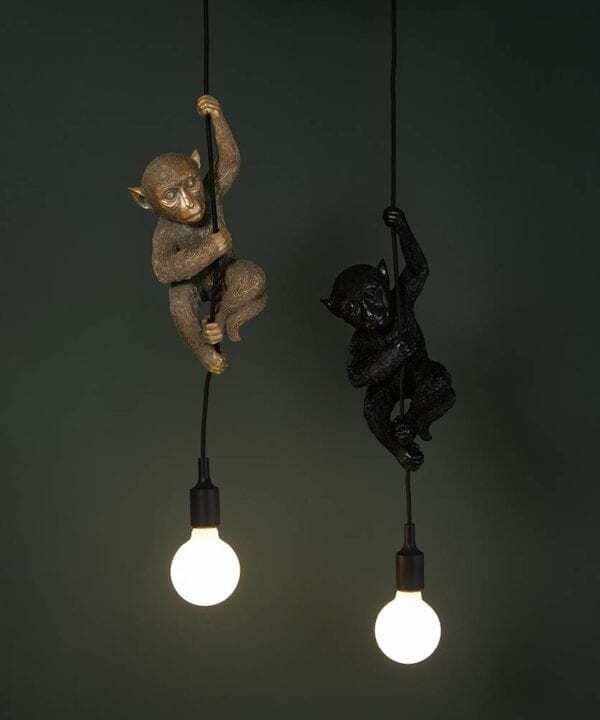 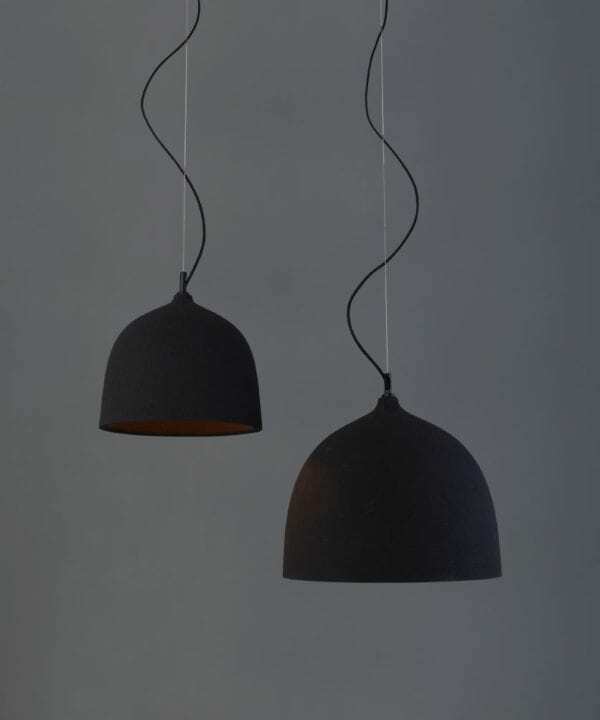 They are fully-assembled with a bulb holder, shade, fabric cable and ceiling rose. 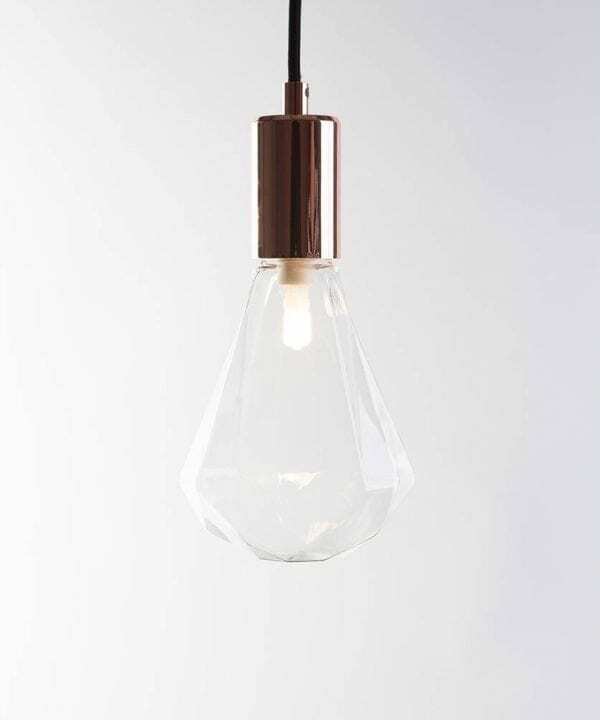 Check the individual listing for options you can choose to make your light a little more ‘you’. 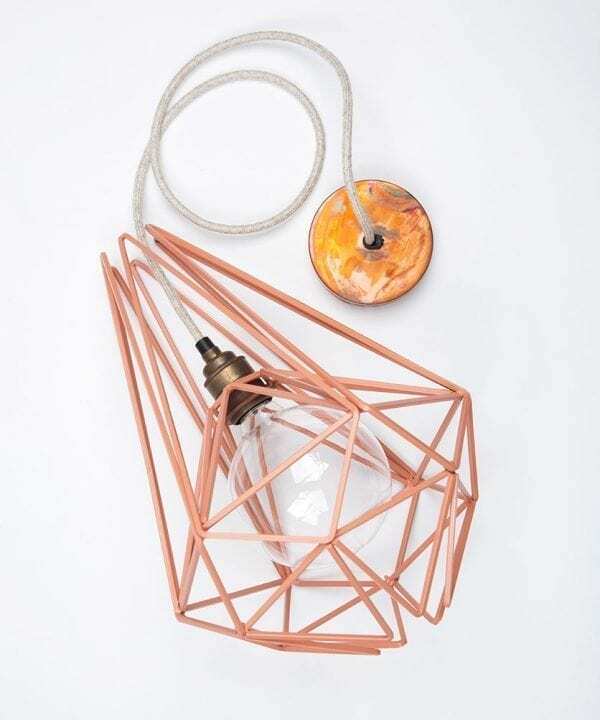 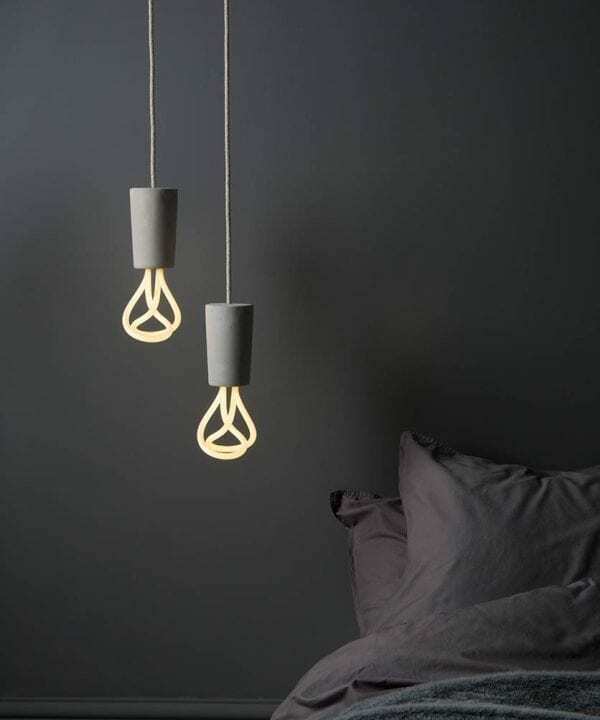 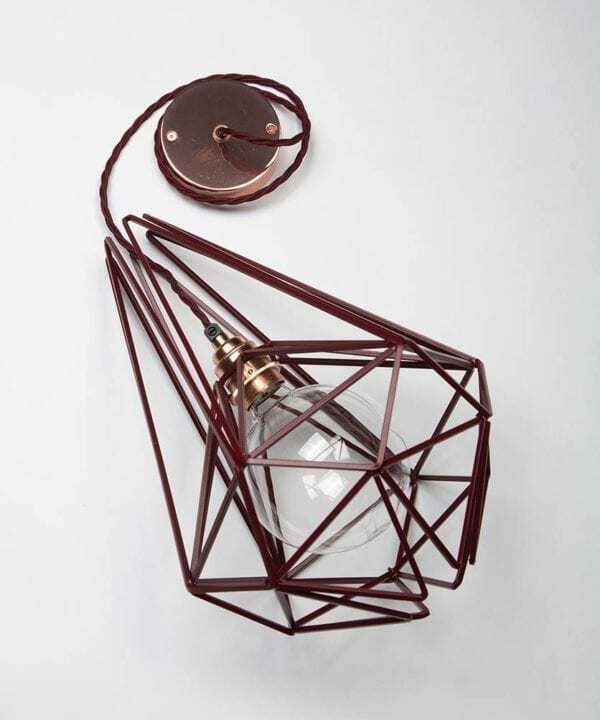 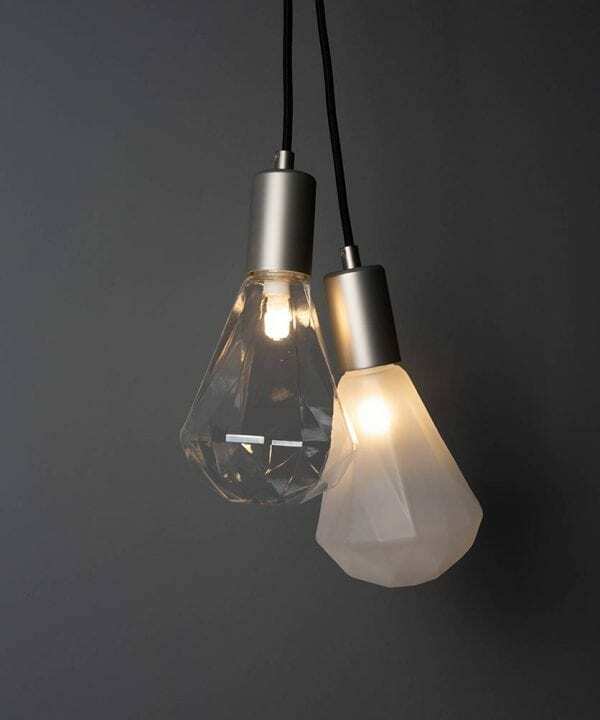 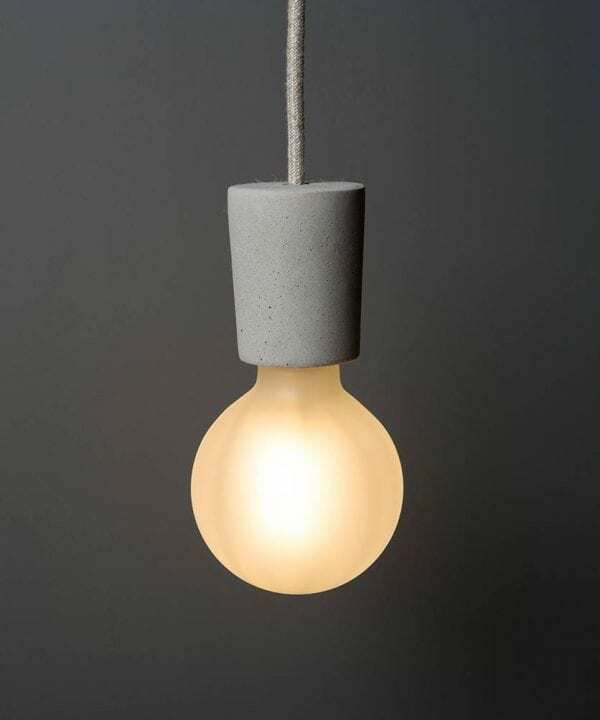 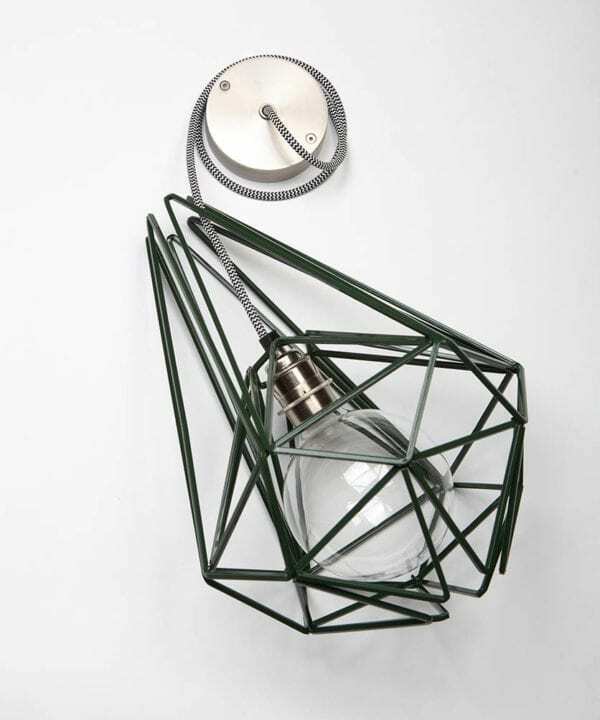 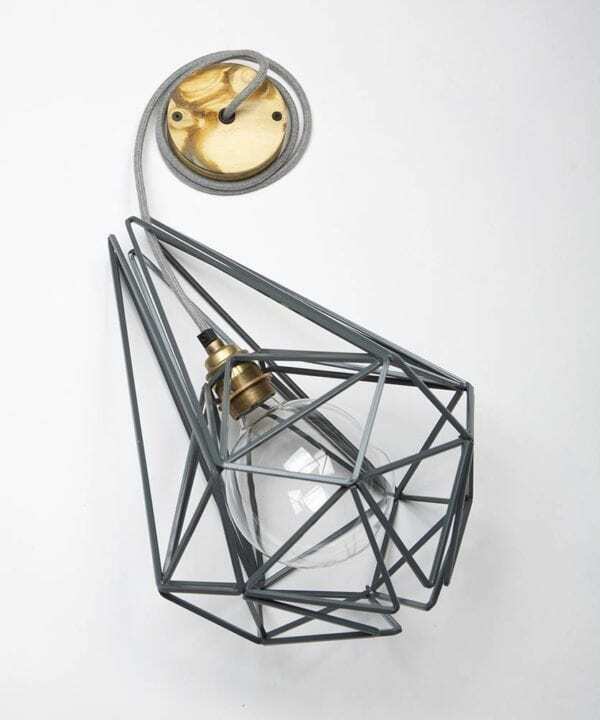 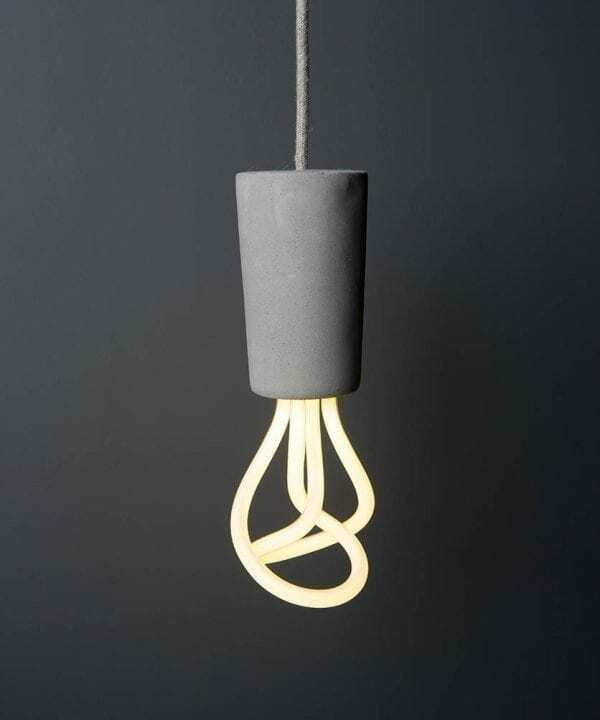 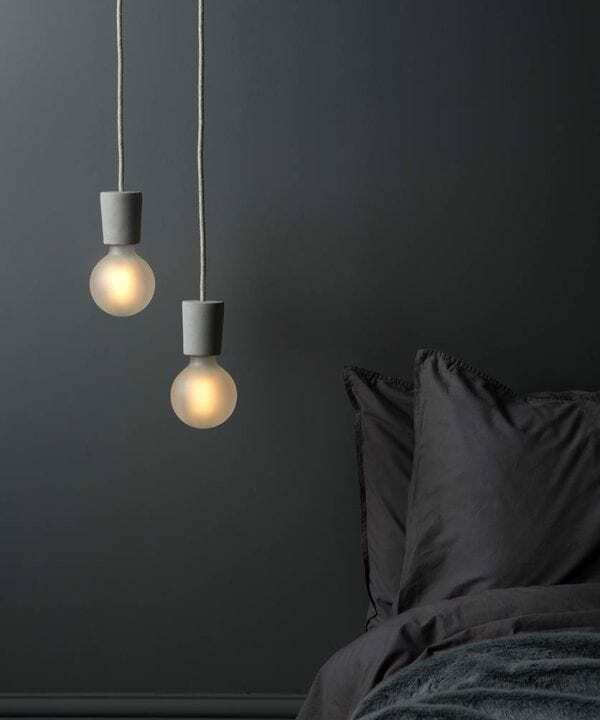 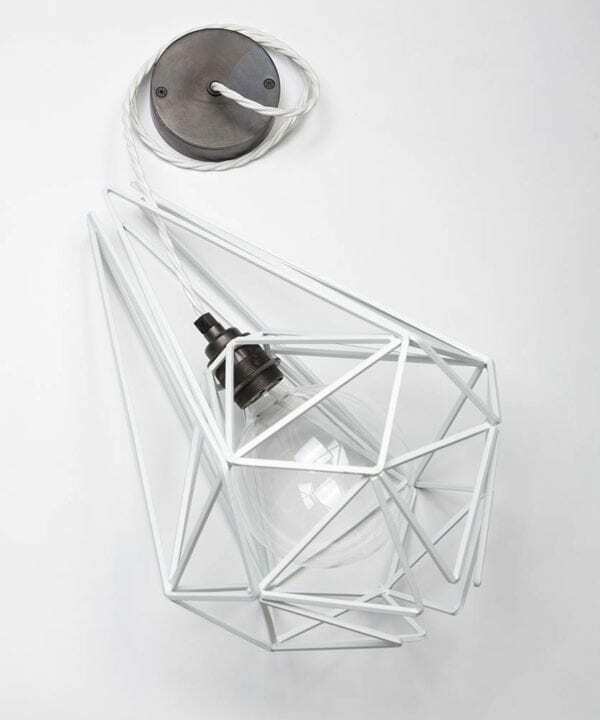 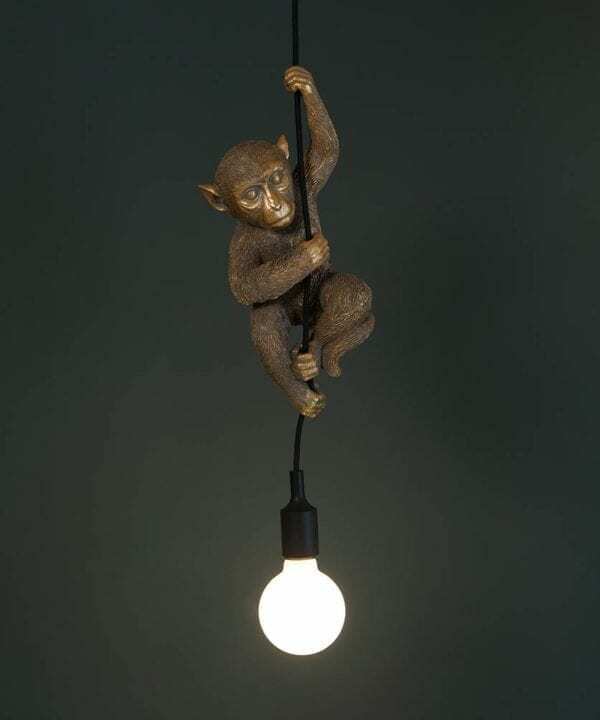 Some pendants even come complete with bulbs to save you one more decision! 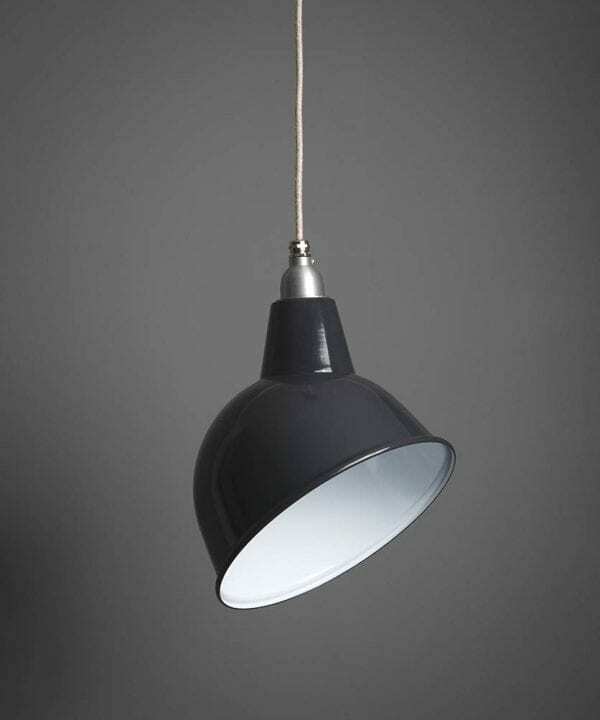 We assemble a large number of our lights in-house to order, so please allow 2-3 days for dispatch. 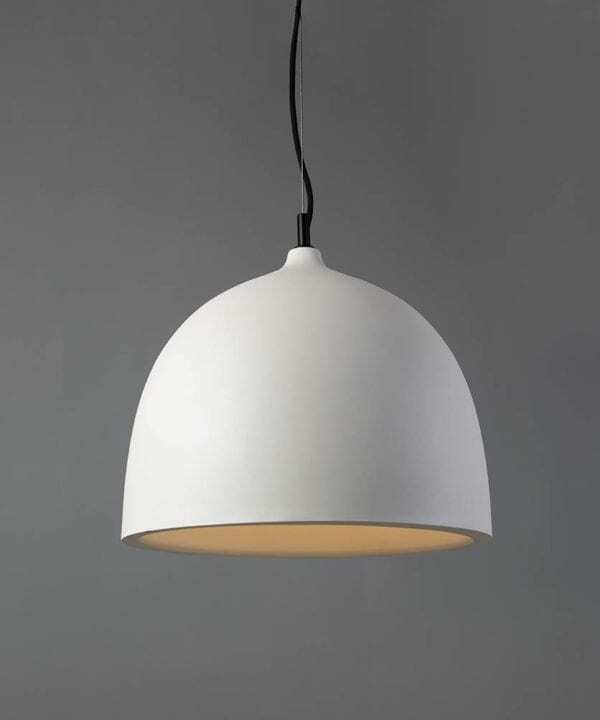 Everything is tested and certified to ensure your safety. 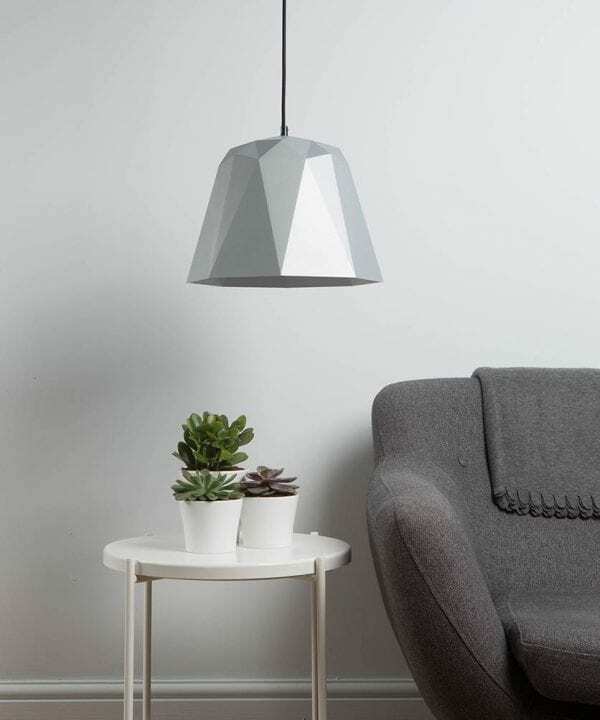 If you have any questions before you buy, just drop our customer services team a line via the live chat link.